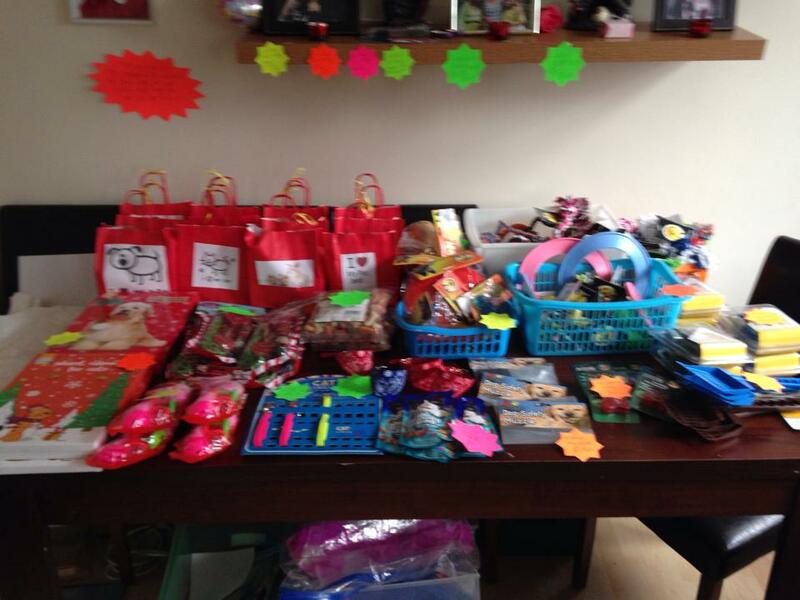 Small Pet business selling pet supplies. Quality products at competitive prices. We cater for Dogs, Cats, Small animals, caged and wild birds and fish. We also offer a personalised gift service too.